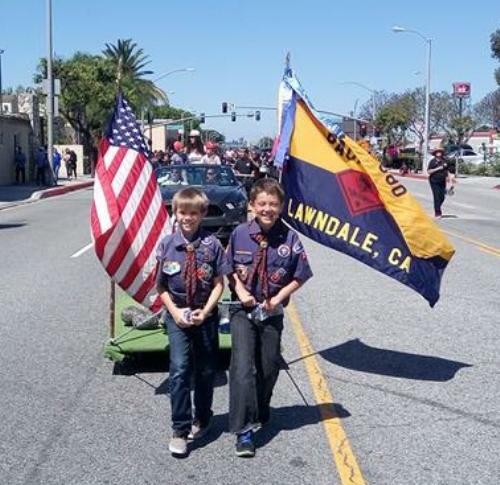 Celebrating Our 77th Year in 2019! 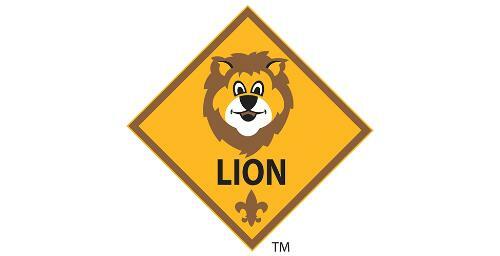 Cub Scouts is a year around family-oriented program for 1st through 5th grade boys. 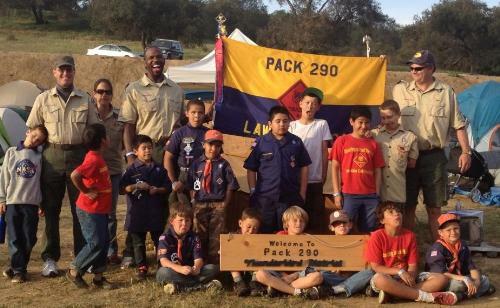 There are 2-3 den meetings a month and 1 pack meeting a month. 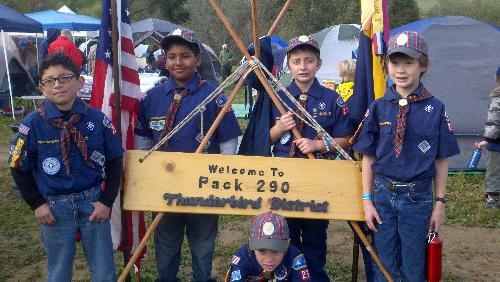 Pack 290 is very active with monthly pack outings. 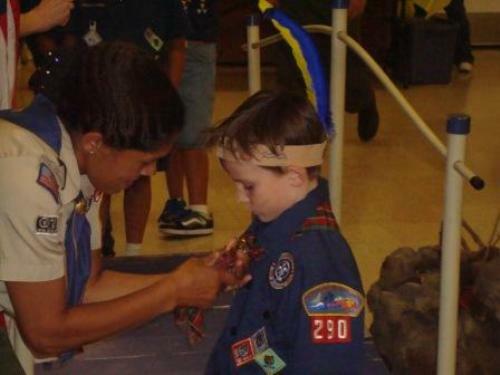 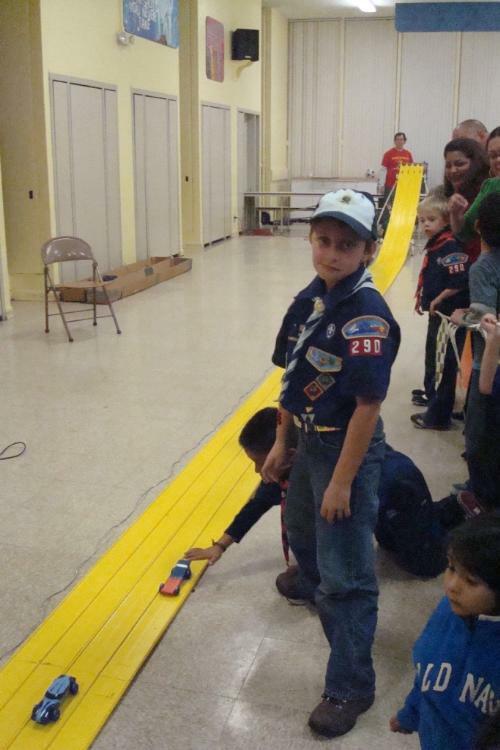 Many of our Cubs bridge into Boy Scout Troop 785 in Torrance.